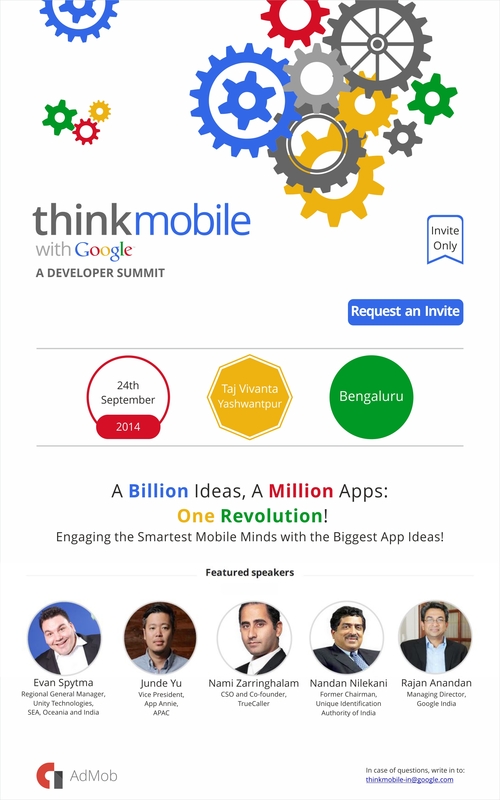 thinkmobile ‘14 brings together mobile experts from across the globe to deliver insights on app ecosystem, monetization, user acquisition, mobile technology and more. Meet top gaming brands, start-ups, indie developers, and industry leaders all under one roof! Entry by invitation only. 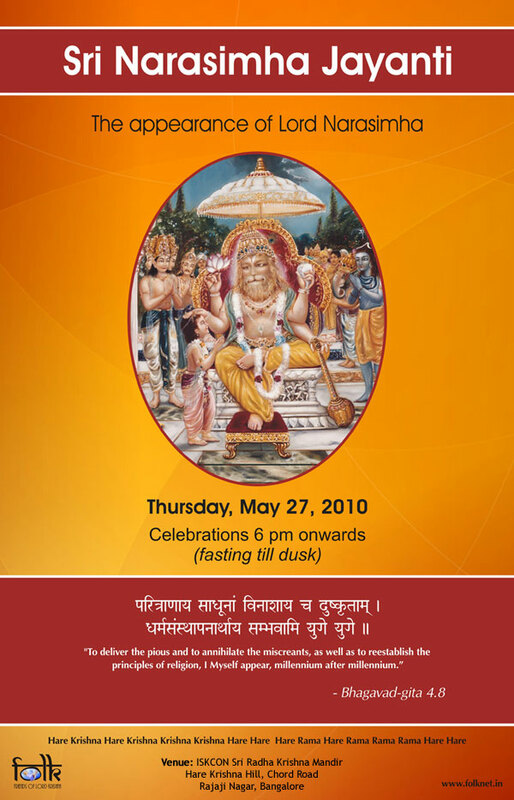 Request an Invite now. Want me to intimate you through Emails? Bhaskar S Kumar on Environment – One Lakh Tree plantation Drive – 1st Jun to 5th Jun’ 2017 in K R Puram Constituency. Some praise me, some blame me. I go the other way.